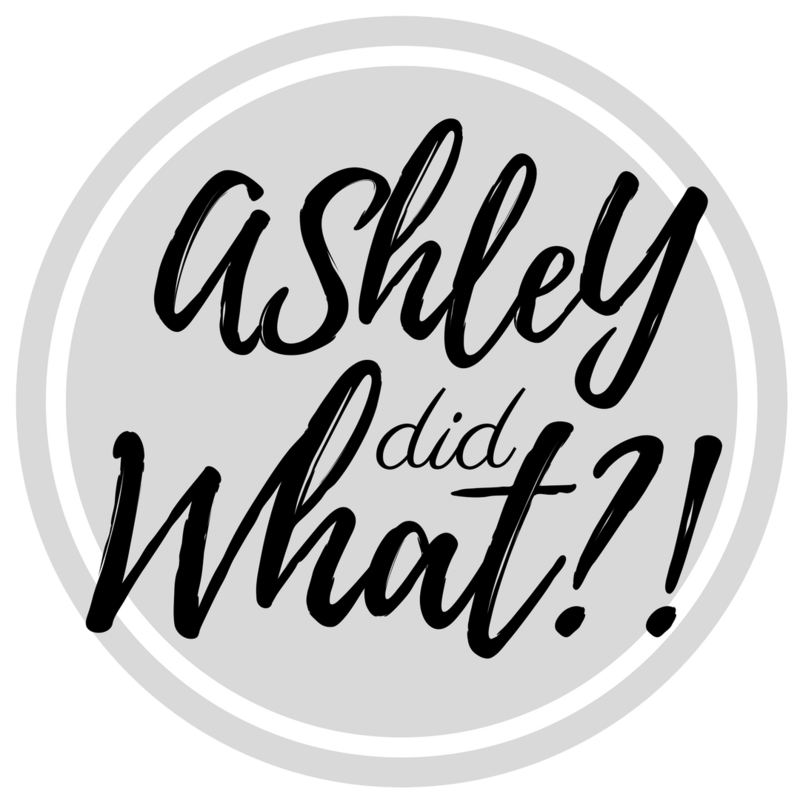 Posts+ | Ashley Did What?! 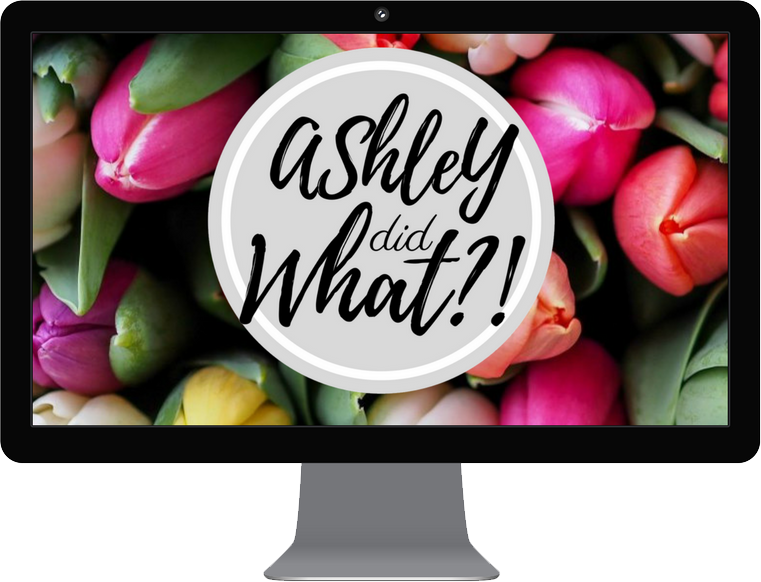 | Do you know what Ashley did? I rearranged my start date for NDSU. I completed 2 research courses for 4 credits. I received an A in both. I won a scholarship from Phi Theta Cappa. I joined a blogging group. I started taking boxing classes with my clients and I’m contemplating Jiu Jitsu. I signed up for 4 classes this semester (God help me). I bought a bullet journal and am working to master it. However, I think I’m also going to continue in my Erin Condren planner. I participated in National Night Out. With everything that went on, I’m no longer surprised that Summer felt like a fleeting moment. This fall is set to be even busier but as I always say #StayBussyStayBlessed. 3.) I won a scholarship. 4.) Columbia University (an Ivy League university) and NYU, both asked me to fill out an application to attend their schools. 5.) I accepted a position in NDSU’s sociology program. 6.) My family and I had a garage sale. 7.) I won $50 in a competition from Sweet Stamp Shop. 8.) I had another root canal! 9.) I finally bought myself an art desk. 10.) I successfully completed my stint as Student Senator. I’m looking forward to all the wonderful things this Summer will bring. #StayBusyStayBlessed. 1.) I finished my classes with another 4.0 semester. 2.) I won a scholarship. 3.) I found out I was graduating in Spring! 4.) I successfully completed the first half of my Student Senate Term. 6.) I have a greater appreciation for the local emergency services after attending 3echo training. 7.) I officiated a general election. 8.) I spearheaded a clothesline program aimed at remembering 38 local victims of Domestic Violence. 11.) I got to watch my great niece perform in a beautifully crafted Christmas pageant. I’m looking forward to all the wonderful things this Winter will bring. #StayBusyStayBlessed. 1.) I finished my summer class. 2.) I attended 2 different conferences and CSEC training for work. 3.) DayOne has been updated and it has gone live. 4.) Planned a staff retreat with an awesome person! 5.) I broke a tooth, had it fixed, and had it act up again. 6.) Got hopelessly addicted to Copic markers and Strawberry Jude Stamps. 7.) I was invited to be part of a design team for SJS and have now lived through 3 product launches. How the DOC is working to keep victims informed. Keep checking This Side for the in-depth articles! Upcoming Training: Crisis Intervention 101. Next month, Linda Flanders a retired San Fransisco police officer is giving my colleagues and I a crash course in de-escalation for mental health crises. If you want to check out what she is teaching, you can buy a copy of her book: Crisis Intervention 101: De-escalation Steps for Law Enforcement, First Responders and Everyone Else. For those less inclined to buy a book, stick around. I’ll post a quick summary of what I learned. I’m really excited to be joining everyone at the OJP conference next month. This year’s conference is titled Justice for All: Moving from Disparity to Equity. For more information, or to register please visit Minnesota’s Office of Public Safety: Office of Justice Programs website. See you there. This year, the first ever Live Free Without Violence Rally was held in the grassy rotunda (lower mall) between the State Capitol building and the Veteran Service Center. This rally was designed to bring awareness to issues surrounding Domestic Violence and Sexual Assault. Hopefully over the next few weeks, I can share with you all more of what we learned, but for now… here’s the rally. At each stage (of complexity) entirely new laws, concepts, and generalizations are necessary, requiring inspiration and creativity to just as great a degree as in the previous one. After being told to preserve any bug we find, my coworker and I taped up a huge spider. Me: wow, that’s a horrible way for a spider to die. Coworker: I know, should we put it in the freezer? NO TIME TO FIT IT ALL IN? No worries. I know you are a busy person. Make life easier and have new posts sent directly to your inbox.posts by email. This owner of this blog does receive compensation for Affiliate Links, Sponsors, Reviews, Giveaways, and Featured Items. To see more disclaimers click here. © Ashley Spriggle: Finding My Perfect Fit, 2016.